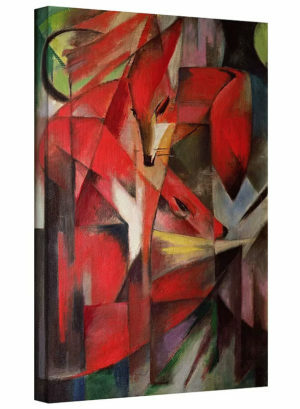 The Red Deer I by Franz Marc set a record when it sold for just over $3.3 million by Christie’s in London. 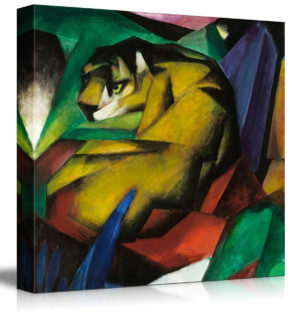 This canvas art print lets you enjoy the beauty of this extraordinary piece for a fraction of the cost. 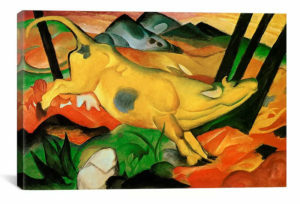 Print size: 30×23, total size: 34×27 inches. 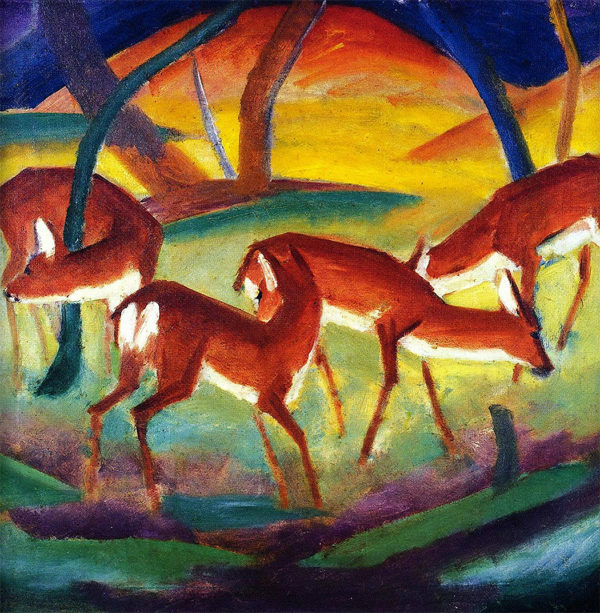 Franz Marc is known for his talent to illustrate the tender and emotional side of animals. 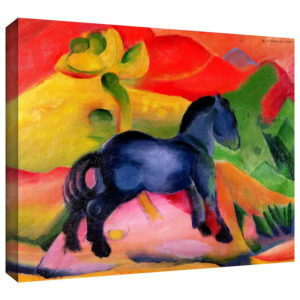 The painting demonstrates Marc’s sensitivity to the natural world and his talent for using colors to symbolize emotions. For more information, read the entire Franz Marc Artist Profile. 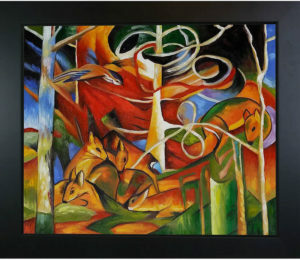 ArtWall offers quality reproductions of classics and more to go with any decor. 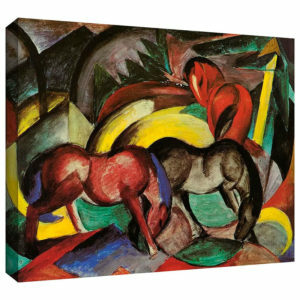 This striking art piece by Franz Marc is just one of many amazing furniture & decor products that we have hand-selected to help you decorate your home. Ordering from our retail partners is quick & easy. Simply click on the “Unlock Current Deal” button above to see the comprehensive details, up-to-date pricing, and get a shipping estimate to your address. Art & Home has collaborated with many of today’s most respected retailers & manufacturers of fine furniture and home decor to bring you some of the most superb collections available on the market today. 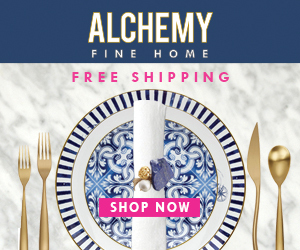 Through this and other collaborations, Art & Home can provide you with access to thousands of delightful home decor products and save you the time & inconvenience of researching dozens of different retail websites.